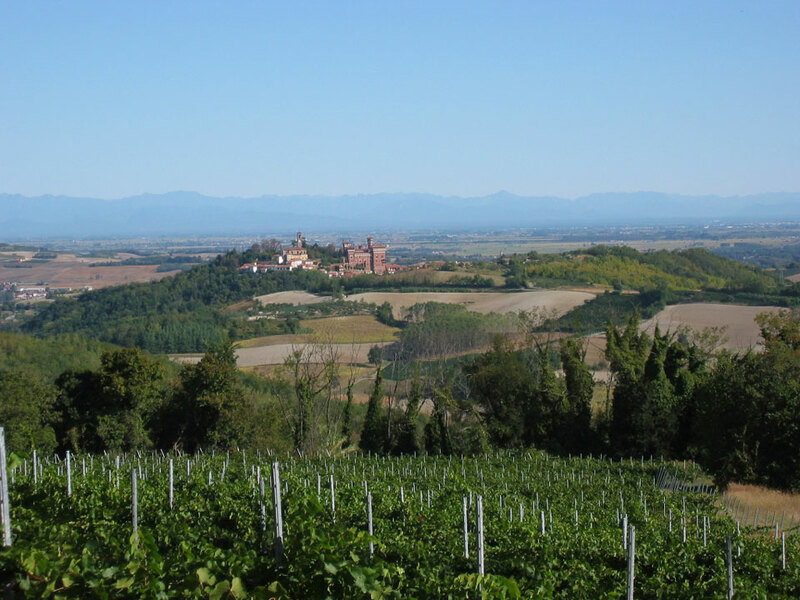 Monferrato and its landscape: beautiful vistas of vineyards, fields, and meadows are what you see from the top of a small typical Monferrato village. 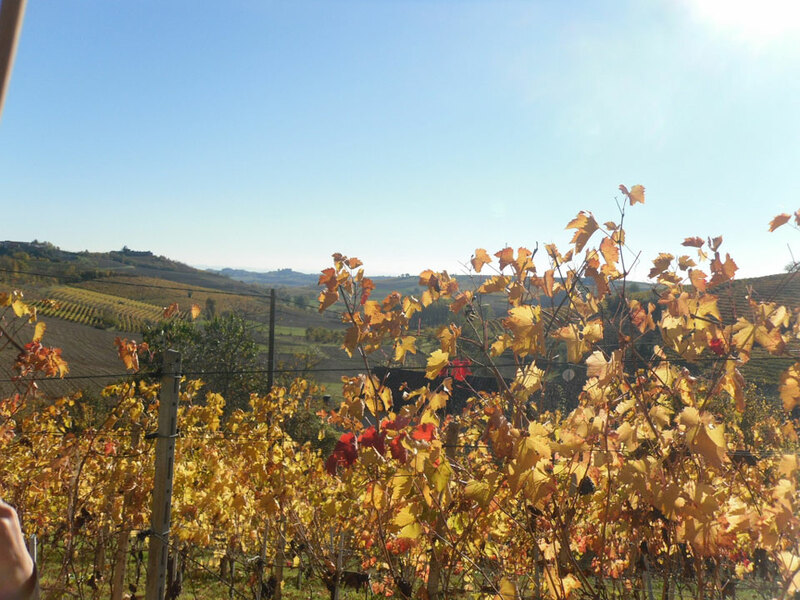 Queen of the Monferrato is the Vineyard, marking the changing seasons with her garbs: the lively light green of spring, the elegant emerald green of summer, the glorious and festive red, yellow, and green of autumn, and the somber brown and grey of winter. 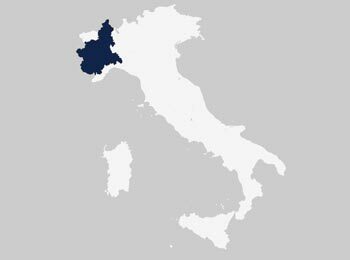 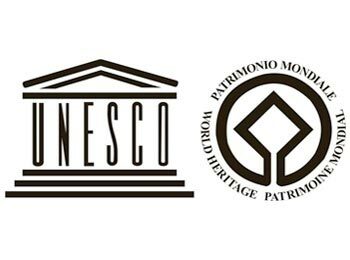 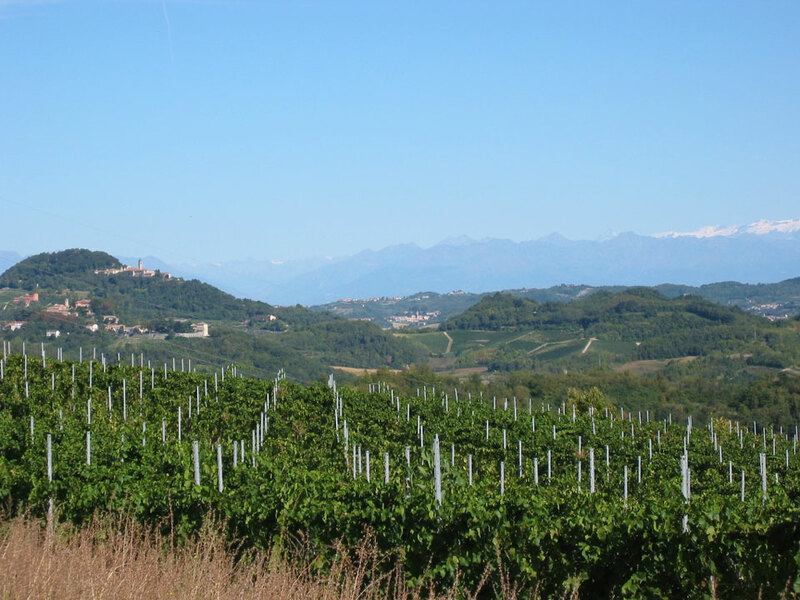 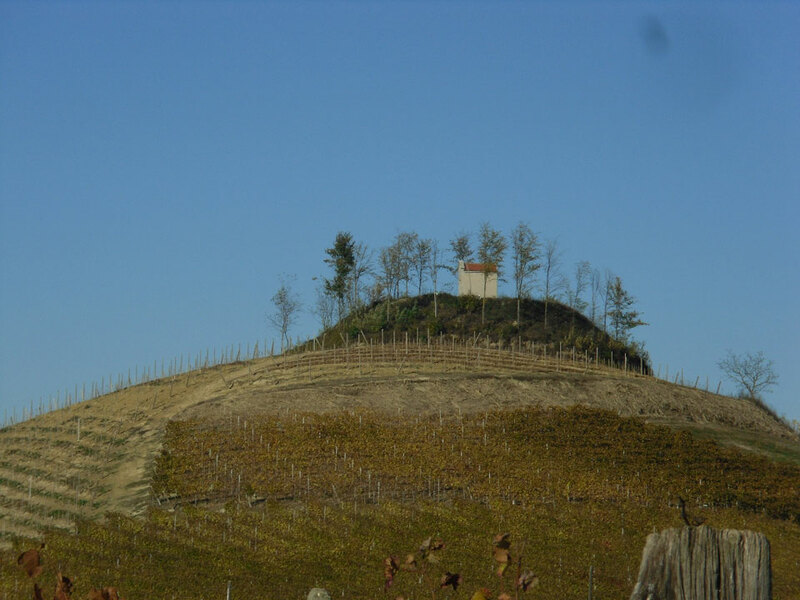 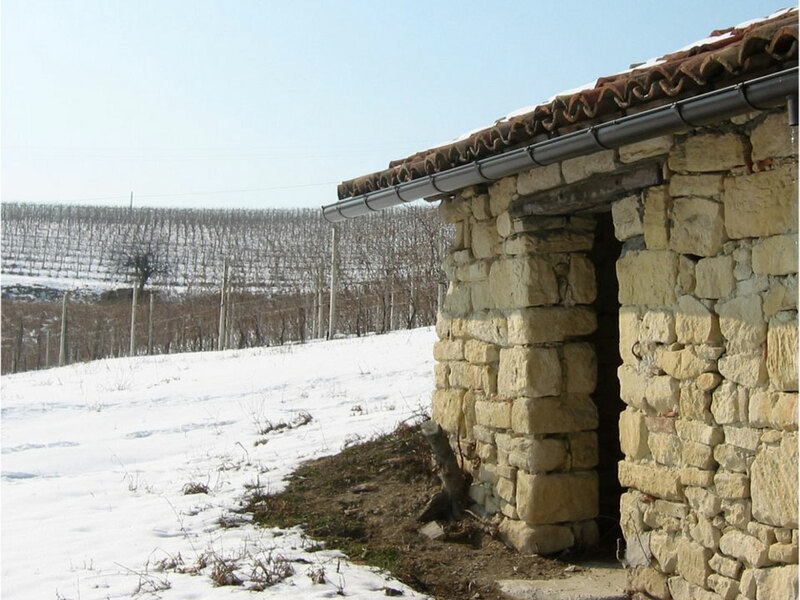 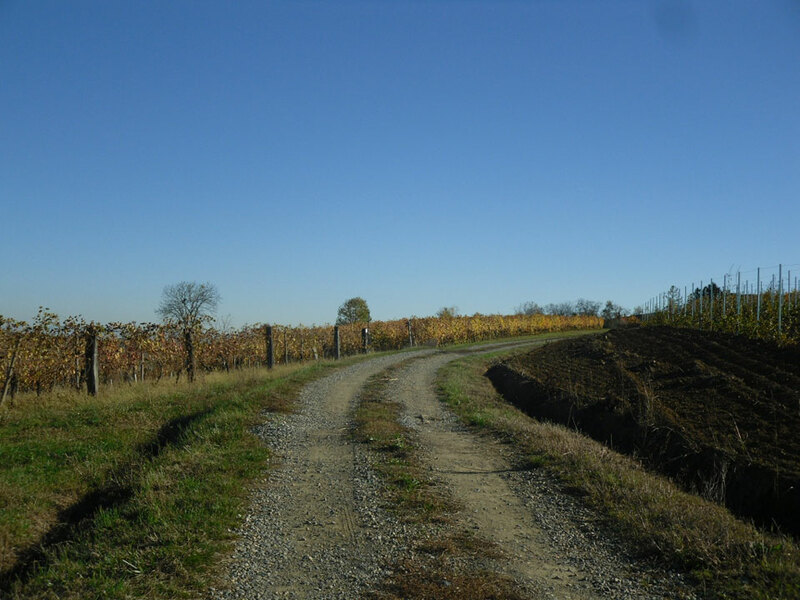 The UNESCO committee during the session convened in Qatar in June 2014 announced that Landscapeswine of Piedmont, Langhe-Roero and Monferrato, have become part of the small list of sites worthy of the title of World Heritage. 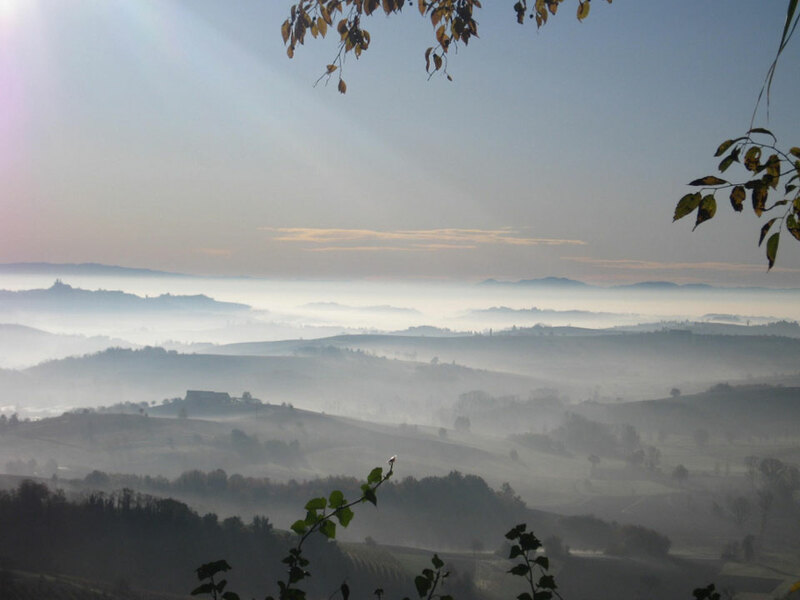 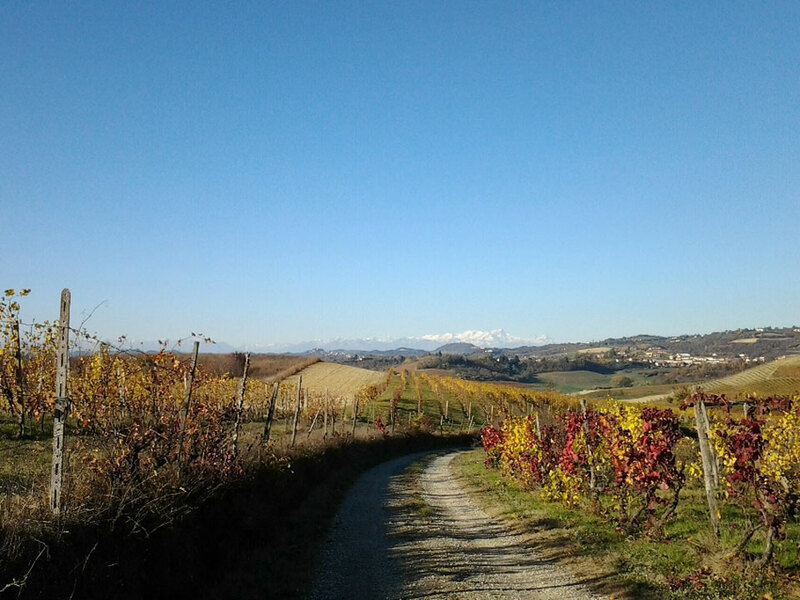 Enjoy some landscape of the Monferrato World Heritage!